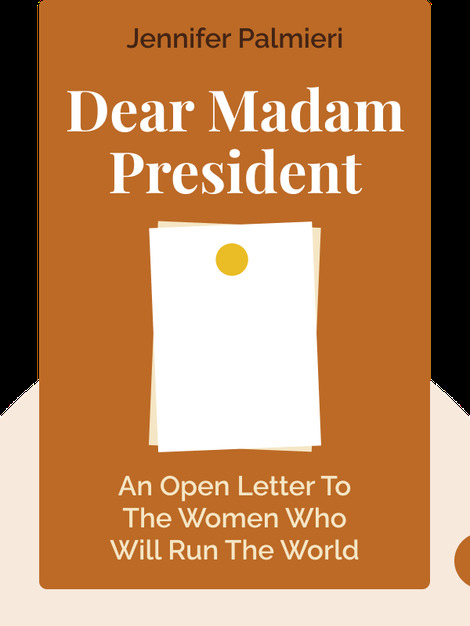 Dear Madam President (2018) explores the factors that led to Hillary Clinton’s defeat in the 2016 US presidential election. The blinks give an insider’s perspective on the discrimination and controversies Clinton faced in her fight to become America’s first female president. 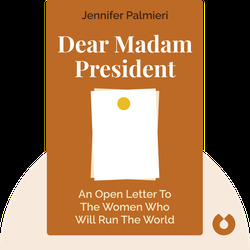 Jennifer Palmieri is a former White House director of communications. She was also the director of communications during Hillary Clinton’s 2016 presidential campaign.